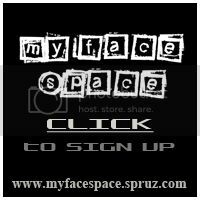 A place to post greetings of all types to share with others for all occasions. 14 members Latest Activity: Apr 6, 2018 This group is about warriors through out history and in every culture. 33 members Latest Activity: Jun 15, 2018 All about Herbs for magical use in spells, food , rituals ect. 34 members Latest Activity: Jan 9, 2018 This is for everything about the elements Earth, Air Fire Water and Spirit! 16 members Latest Activity: Aug 5, 2017 For everything that has to do with the Matron Goddess Morrighan!